Looking to create an oasis in your own backyard? Eco Minded Solutions has the expertise you need to create a peaceful and sustainable outdoor space. For landscape architecture and design in Cardiff-by-the-Sea, contact us online today. With our design+build approach, we put the power in your hands to guide your Cardiff-by-the-Sea landscape design. We start by sitting down with you to discuss your visions and expectations so that you are thoroughly satisfied with the final result. 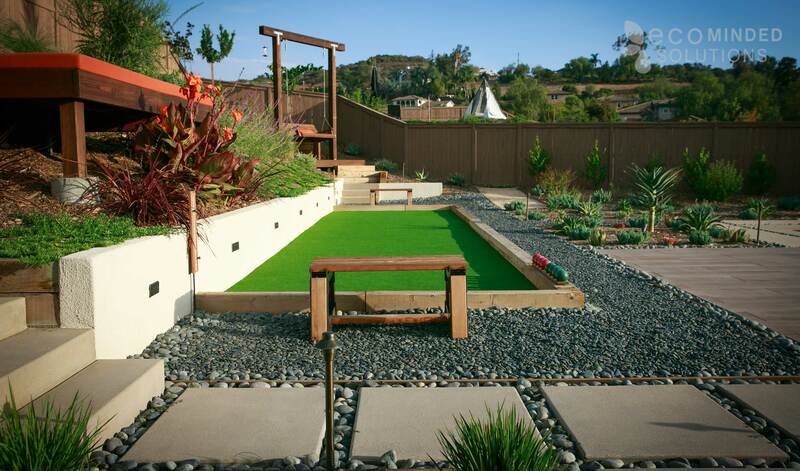 To schedule a consultation for your landscape design in Cardiff-by-the-Sea, contact us today!